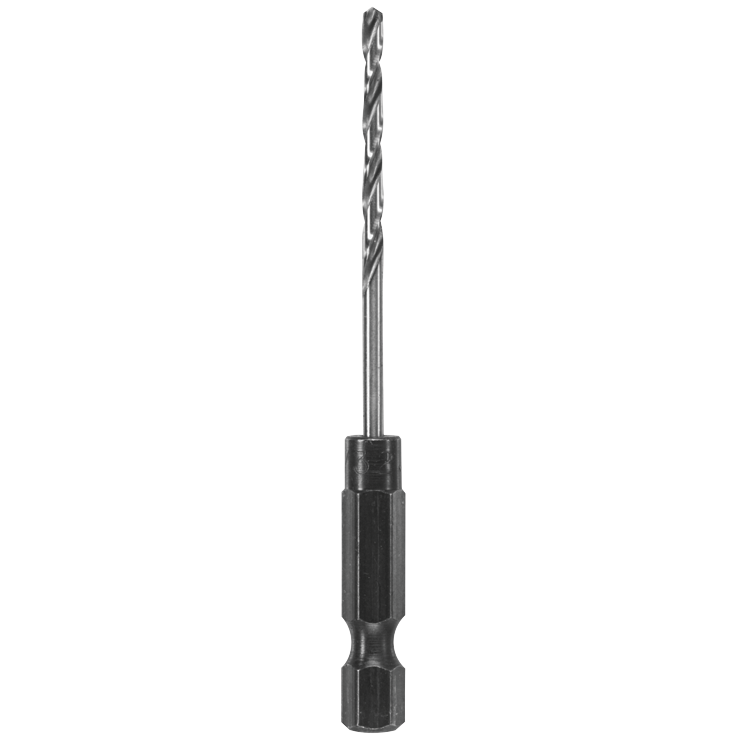 The Bosch line of metal drill bits offers a solution for every professional application. Each bit is manufactured to exacting specifications and features split points that start on contact with no walking or skating, eliminating the need for a center punch. Clic-Change bit system features true one-handed load and release and up to 33% faster than competitive systems.